I was a dancer for many years, although ballet was my least favorite form. Still, I think I would find this book interesting! This sounds marvelous — I’m not a ballet dancer but I do love novels about ballet and have really enjoyed a few documentaries on famous dancers. I’m totally going to have to get this! I’m a big fan of ballet although I haven’t been to a performance in a few years. The social and political aspects of ballet sound especially fascinating. I know for the dancers there’s little else in their worlds except ballet but the fact that ballet has a whole history which reflects what was going on in society at the time is really interesting. 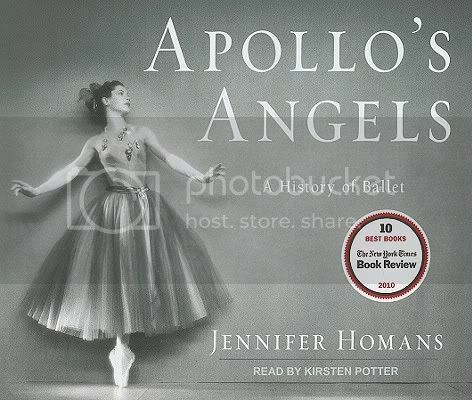 Although I love ballet, I never thought about reading/listening to a book about it’s history…but I sure am now. Thank you for a great review, Jen! OK, I’m really intrigued by this! My daughter is very into dance, although not ballet as much, and that has upped my interest as well. I’m glad to know it works as an audiobook, I would have wondered about that. 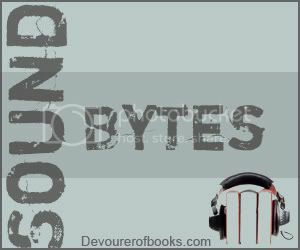 I wonder if the book has any visuals that are missing in the audio?